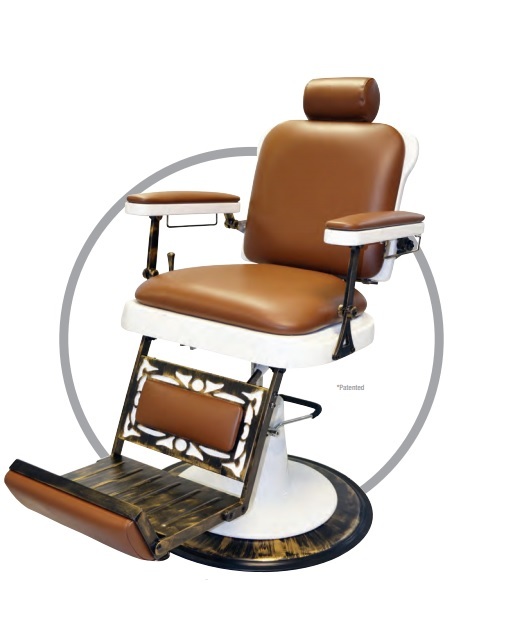 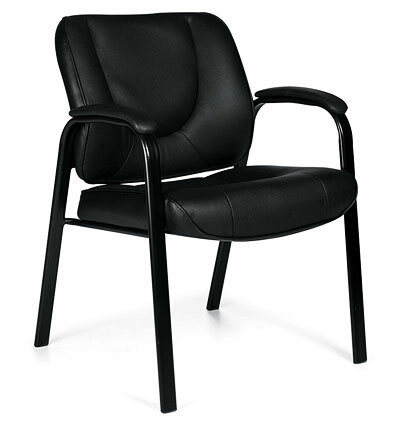 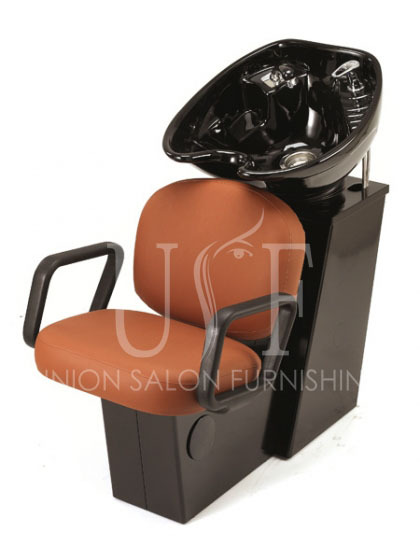 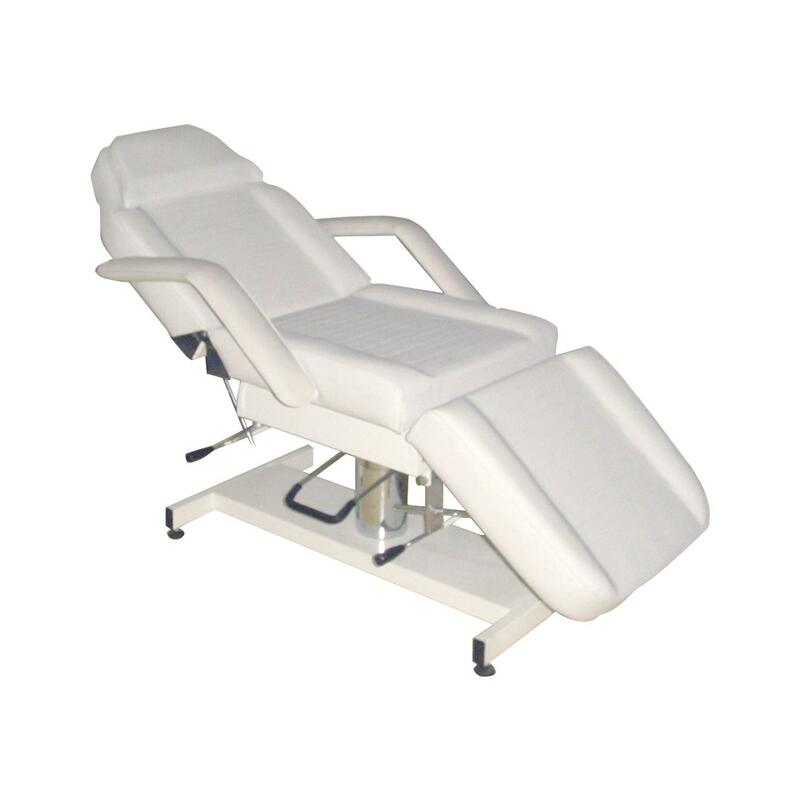 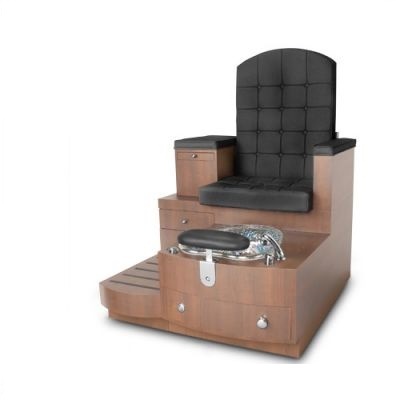 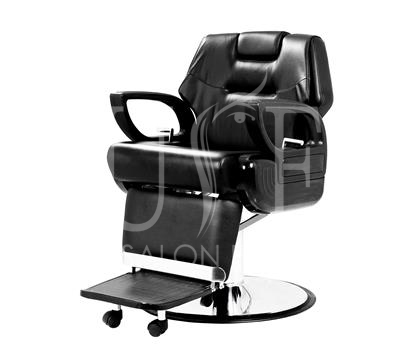 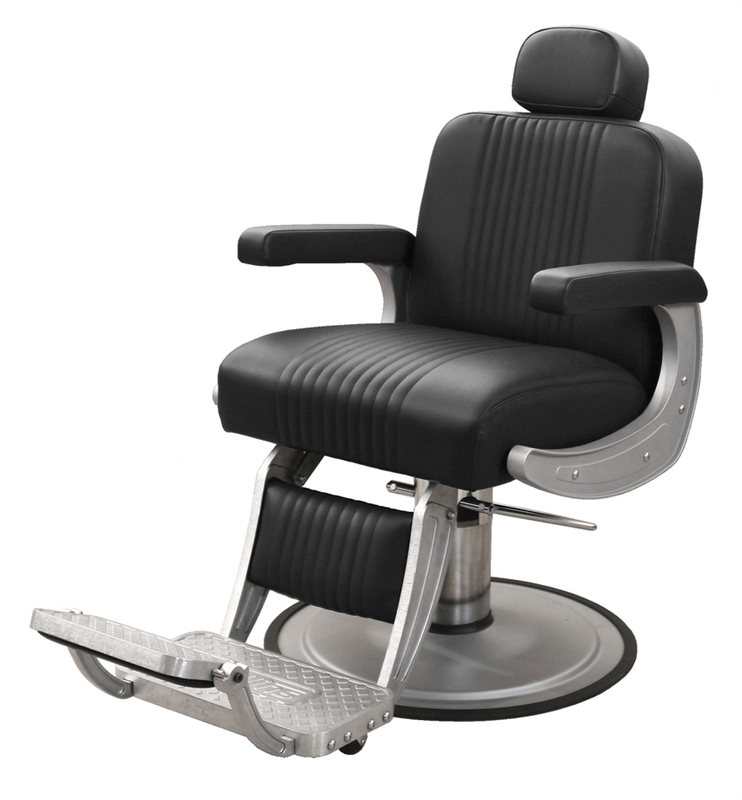 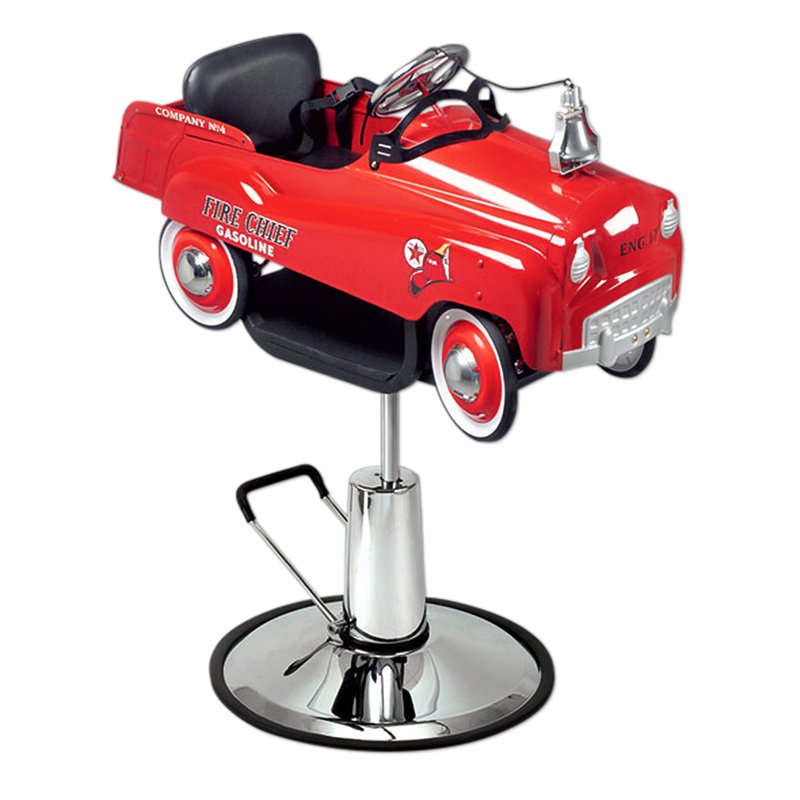 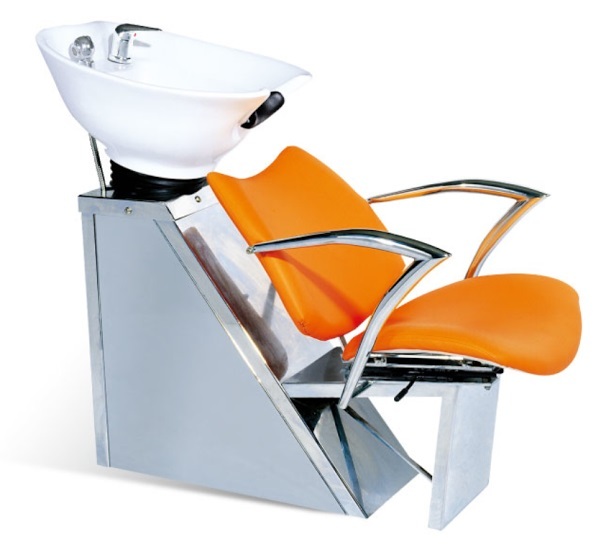 Looking to buy exclusive & comfortable salon furniture within Ontario? 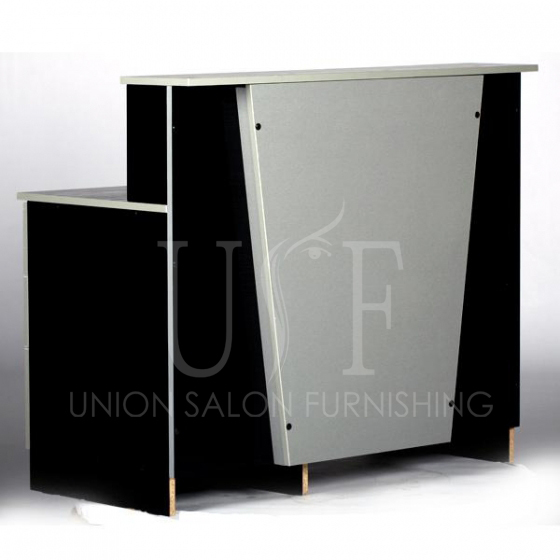 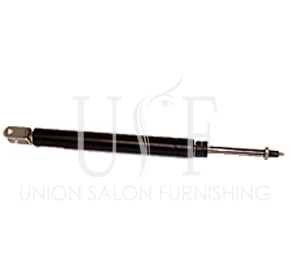 Union Salon furnishing is one of the most trusted names in Salon furniture not only in Toronto but also throughout Ontario region. 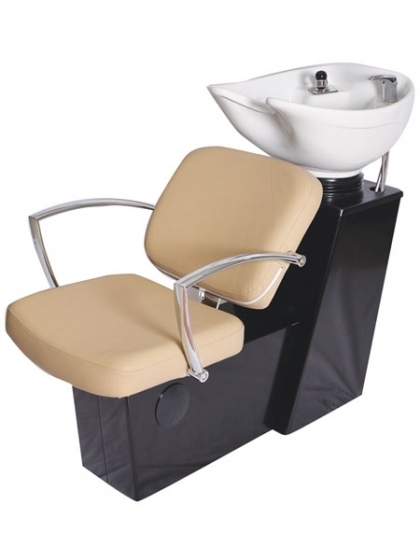 We have been part of 100s of salon success stories only for the fact that we provide quality products at wholesale prices. 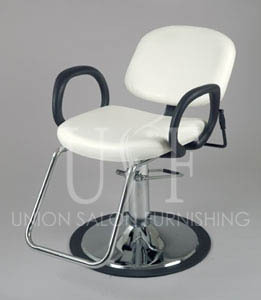 We assure quality standards and still try to be competitive in prices. 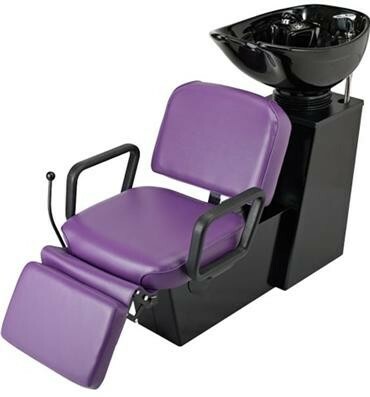 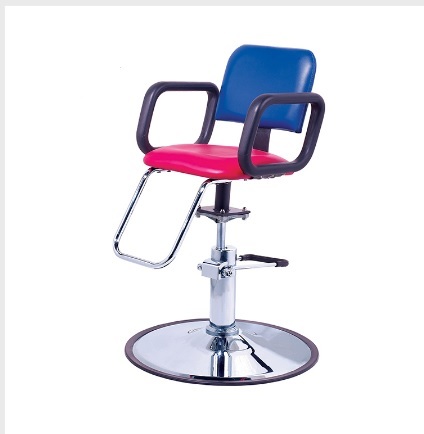 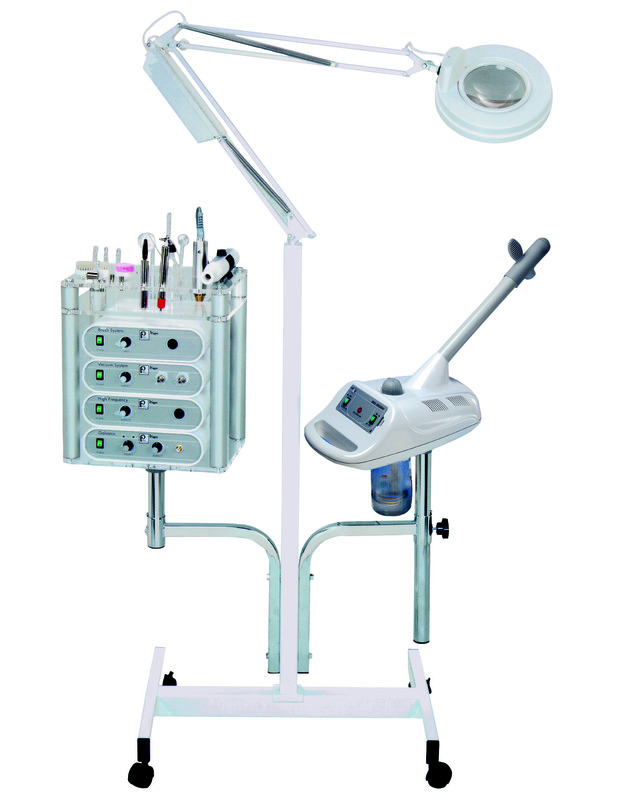 If you are looking to buy salon furniture in Ontario do browse our range and we are confident you will love to buy from us.